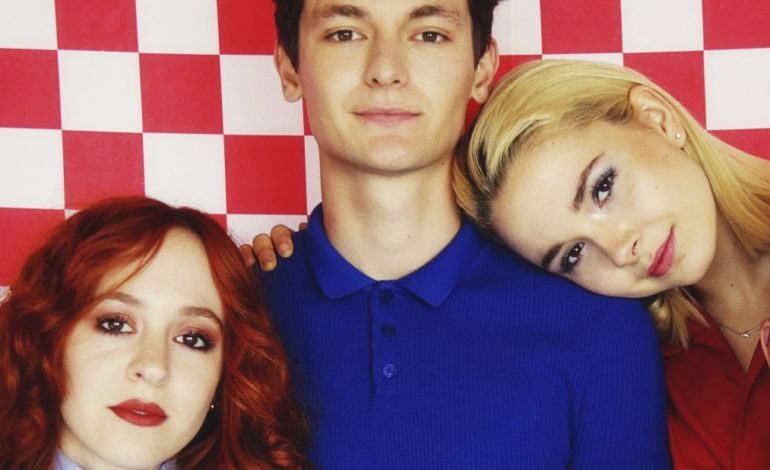 Since The Regrettes began their meteoric rise from unknown Southern California teen band to signing and releasing their debut LP on a major label, we’ve payed close attention. In fact, their debut album and early live shows ended up garnering them the honor of being our Best New Artist for 2017. Since then, the band has released an EP called Attention Seeker and shrunk from a quartet to a trio when Sage Chavez left the group. The band has plans to release a new album in 2019, and “California Friends” could very well be our first taste of the new LP. In addition to the new song, The Regrettes have announced a tour to conclude what has been a massive 2017 for the band. They’ll kick things off in Denver, CO towards the end of November and tour through December, ending up in San Diego for a show at the House of Blues Voodoo Room.